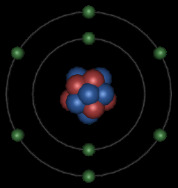 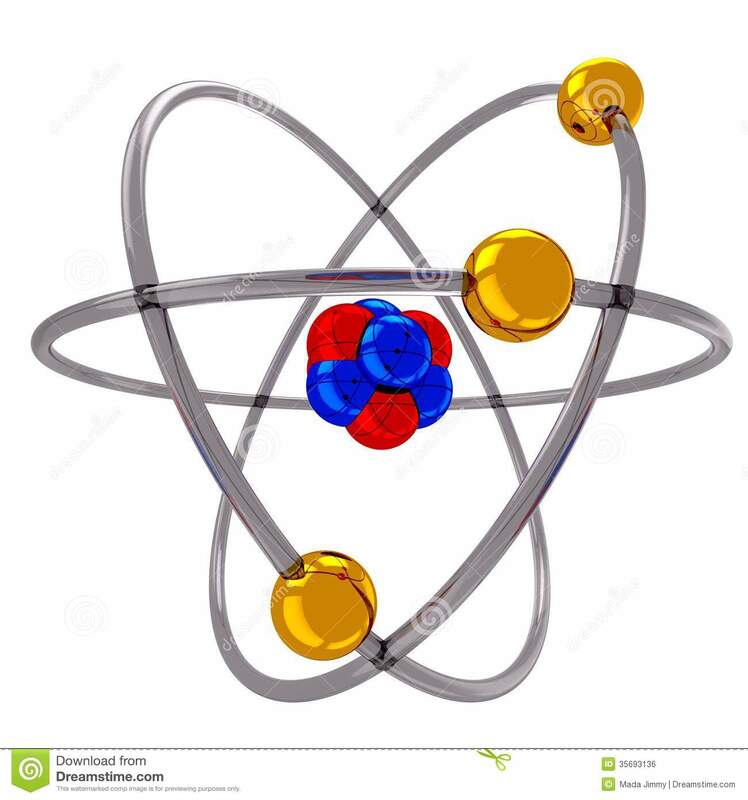 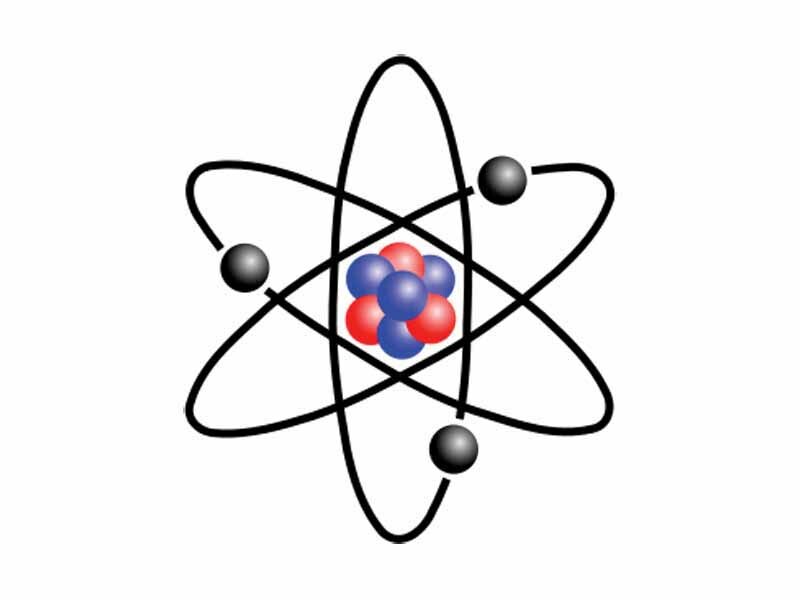 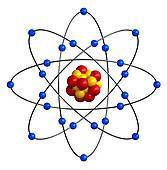 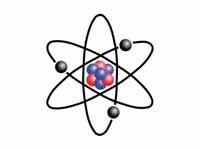 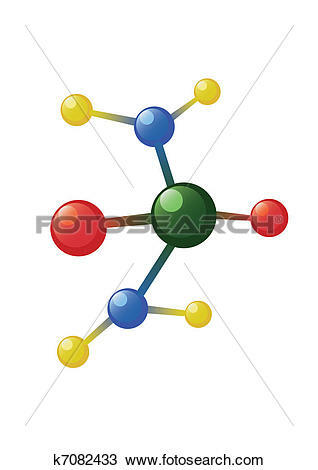 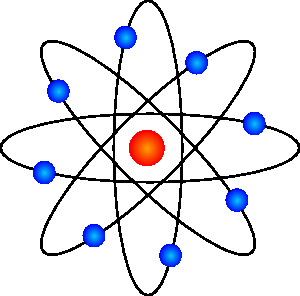 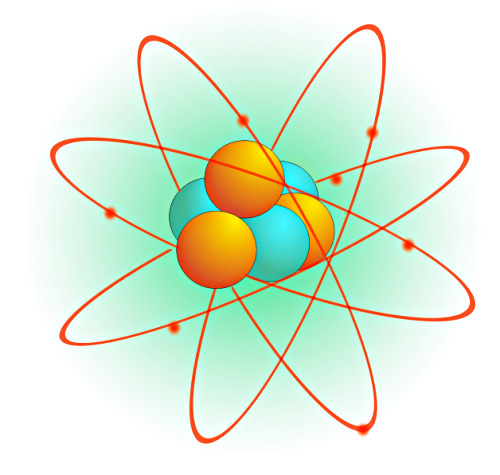 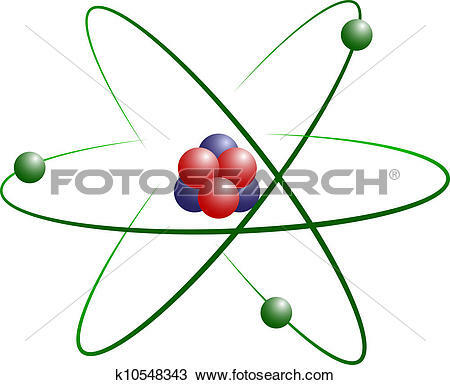 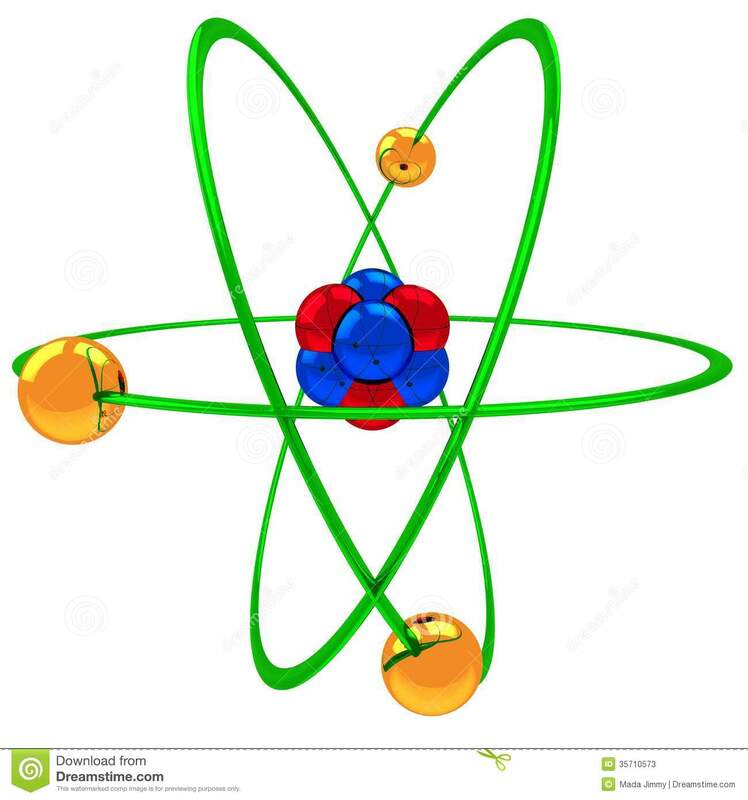 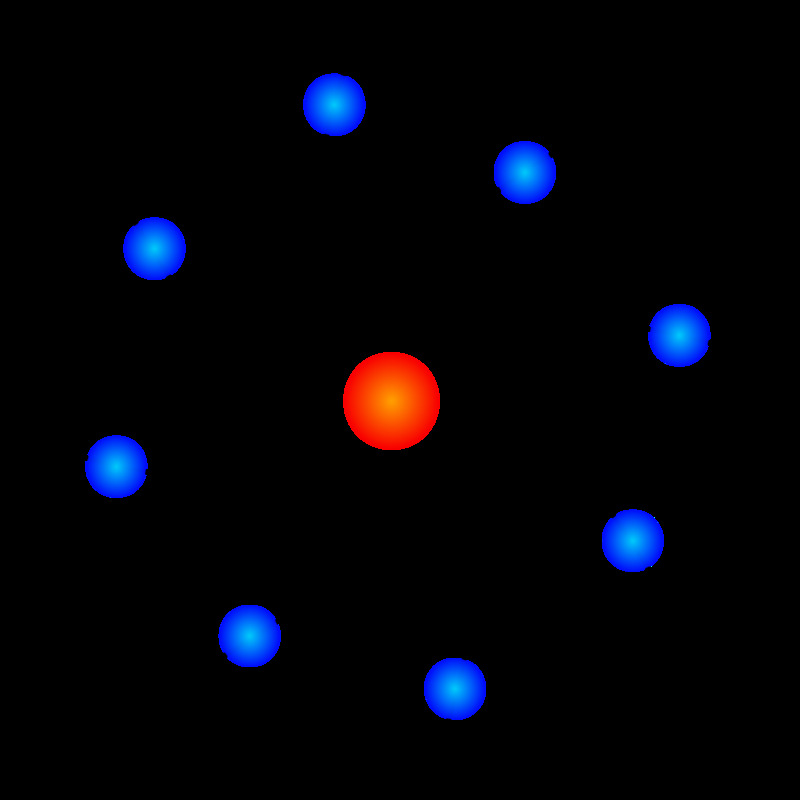 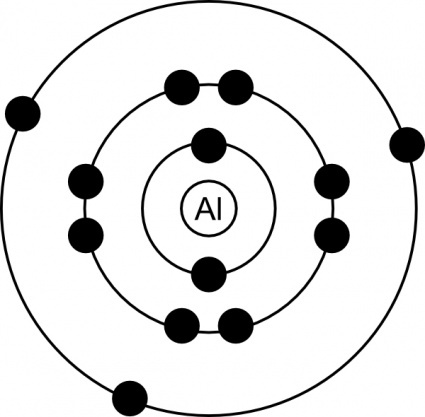 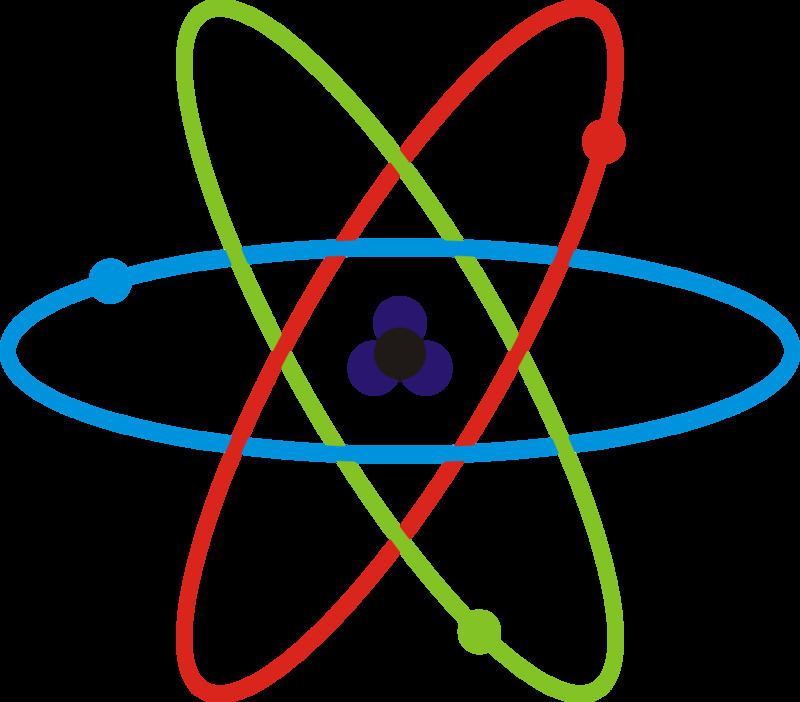 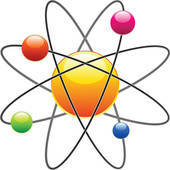 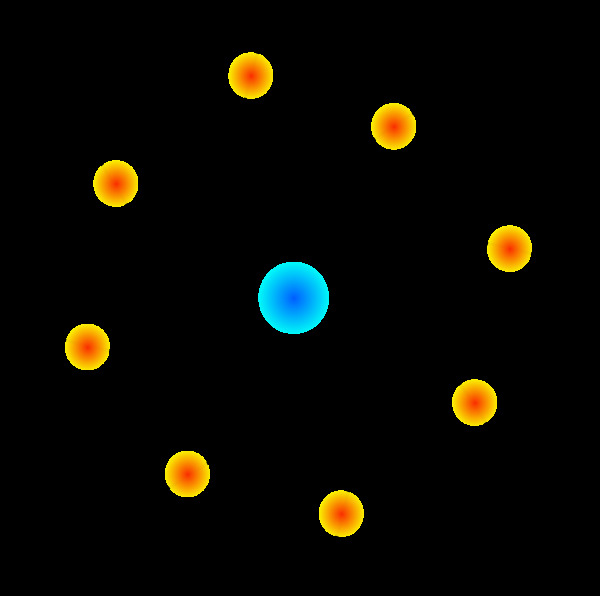 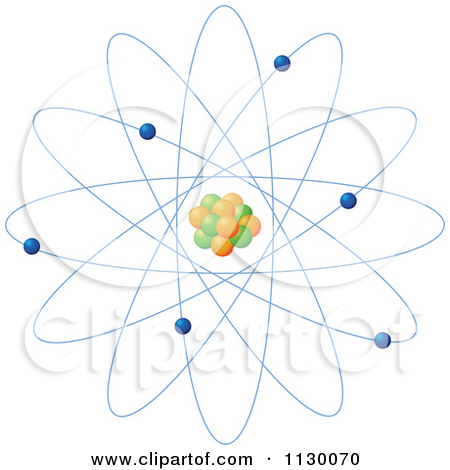 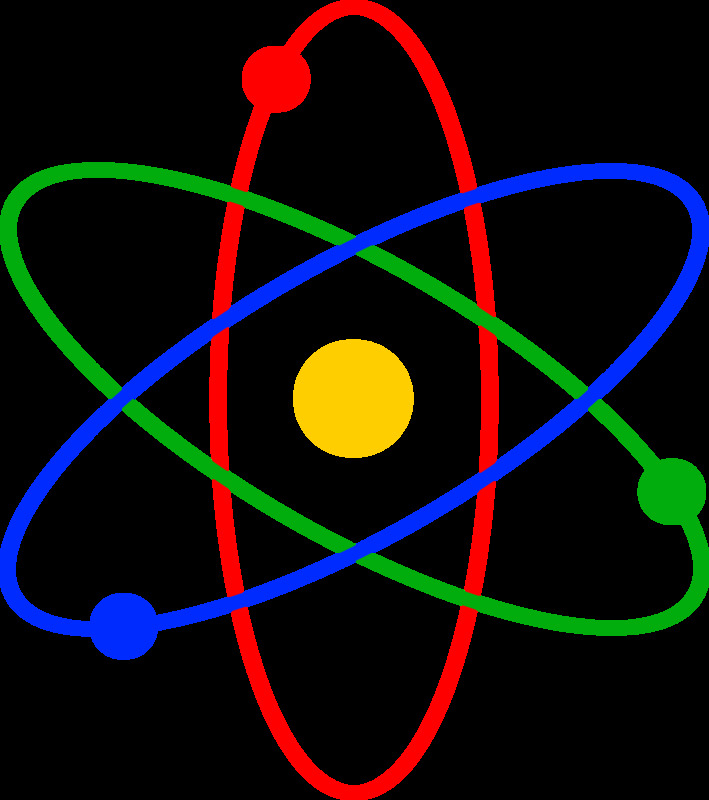 Atom Model Vector Clipart. 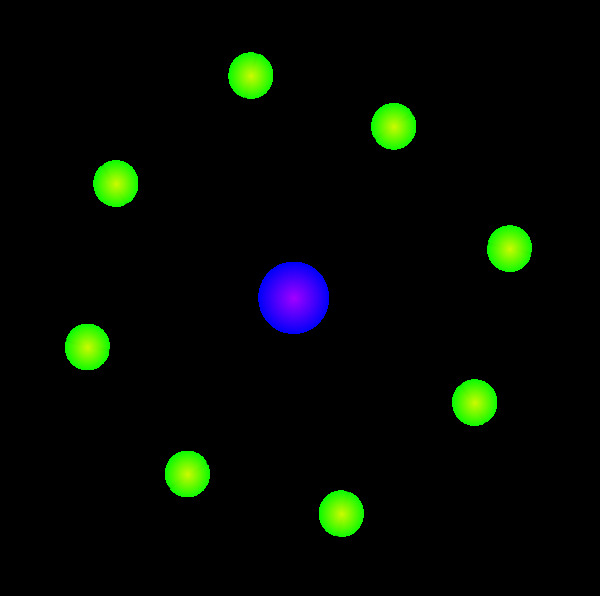 Graphic by Logomancer. 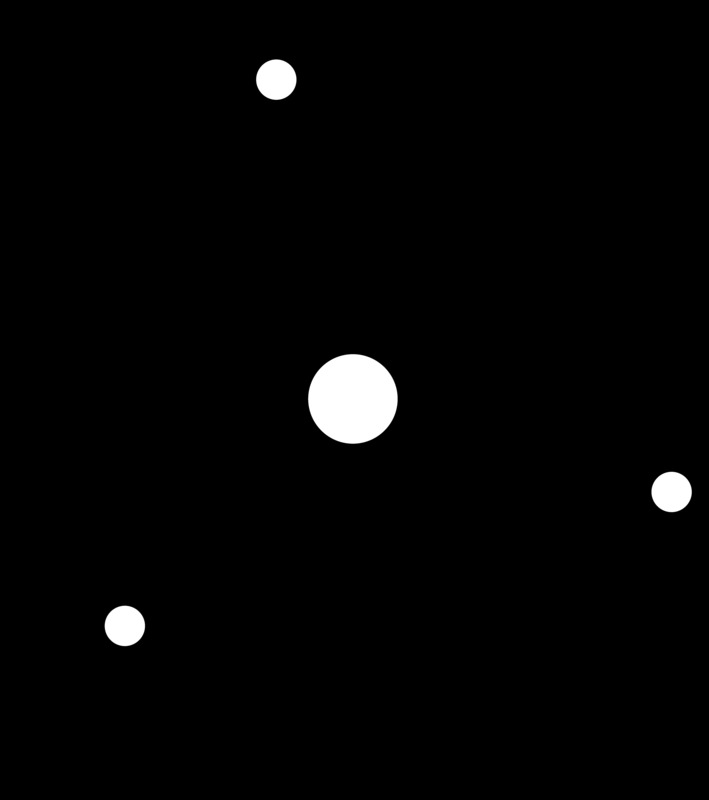 V.24.1.7 Page loaded in 0.3291 seconds.